The latching L115F1 Series single coil latching relay offers heavy contact load in a light-weight and small size package. 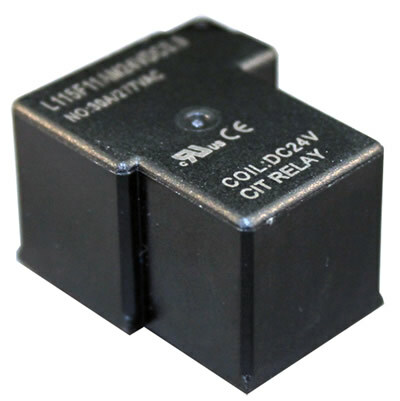 This PC pin mounted relay offers single coil latching with 1A, 1B or 1C contact arrangement. Relay coil voltage ranging from 5VDC up to 48VDC with coil power of 90W or 1.5W. 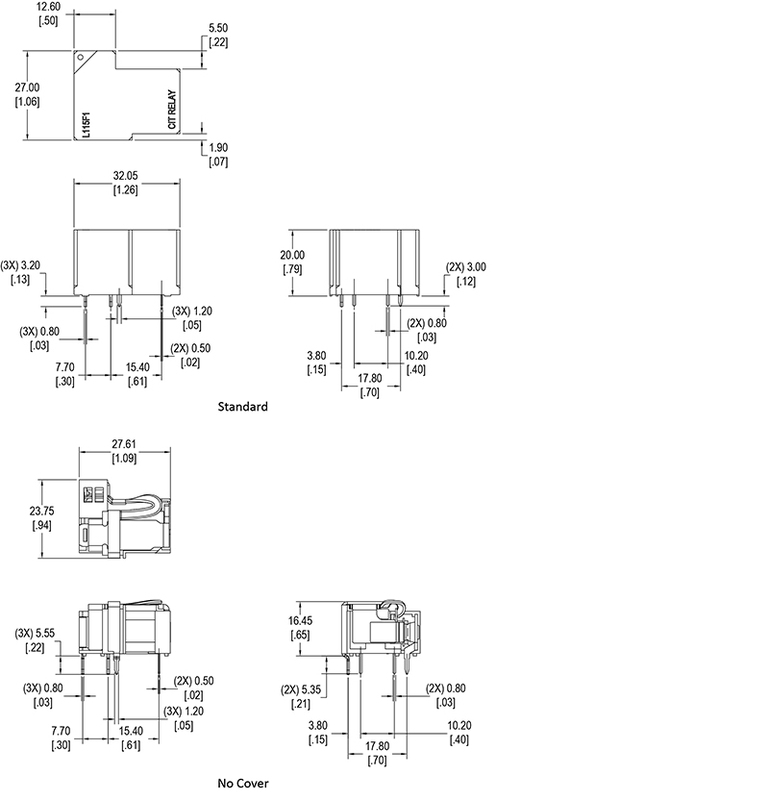 Dimensions are 26.9 x 31.7 x 20.3mm. The L115F1 is available with or without a dust cover. UL Agency approval is UL E197852.